Everyone needs good resources for finding and doing work worth doing. Here are some that I use and recommend. Hopefully they’ll help you as much as they’ve helped me! Note: Some of these are free, others are not. Of the ones that are for sale, some are referral links. This means the seller, at no cost to you, would pay me something if you purchased through the link. Know that I wouldn’t recommend them if I didn’t use and love them. 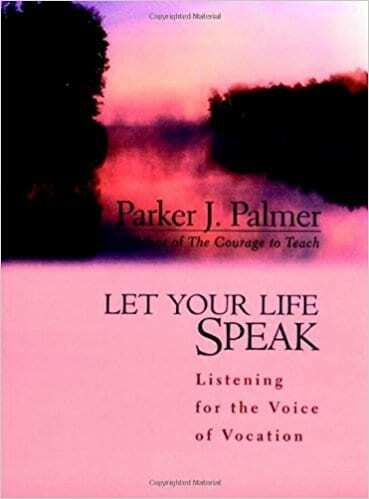 Let Your Life Speak by Parker Palmer – This book is my favorite on the topic of work and meaning. Palmer brings together his journey and his faith to create a brilliant little piece. Everyone needs to read this book. 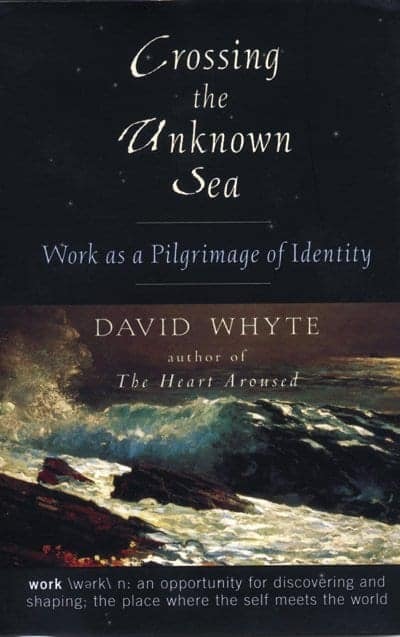 Crossing the Unknown Sea: Work as a Pilgrimage of Identity by David Whyte — Whyte tells his story as a way to wrestle with themes of work and meaning. Whyte has a unique perspective as a poet and business person. 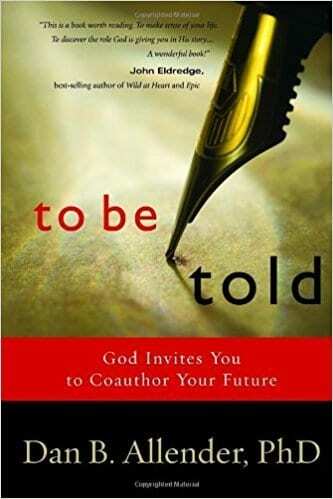 To Be Told: Know Your Story, Shape Your Future by Dan Allender – Allender is a master of story. His life’s work is around helping people heal. Knowing and telling your personal story is a big part of that process. Though this book has a strong faith bias, it’s helpful no matter your worldview. 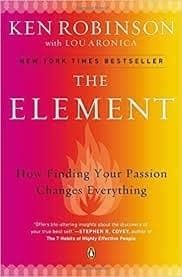 The Element: How Finding Your Passion Changes Everything by Ken Robinson — Sir Robinson’s life work is around education. Here he does an amazing job of telling stories of how finding a person’s unique sweet spot revolutionized their world. 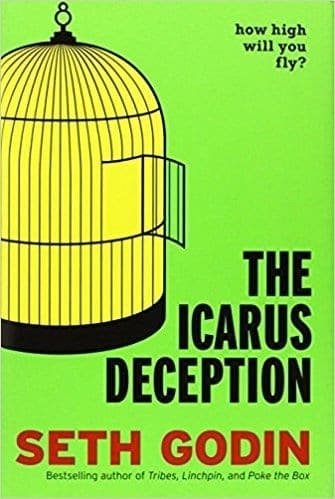 The Icarus Deception: How High Will You Fly? by Seth Godin — I love everything by Seth Godin. This one in particular helps you question what you know about yourself and your work in order to do greater things. 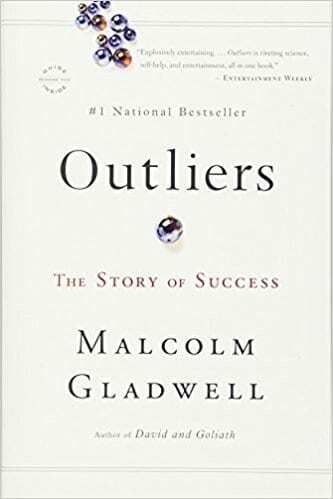 Outliers: The Story of Success by Malcolm Gladwell — This book is a classic on what makes someone truly great. It’s helpful as you think about your work and what it will take for you to be great. 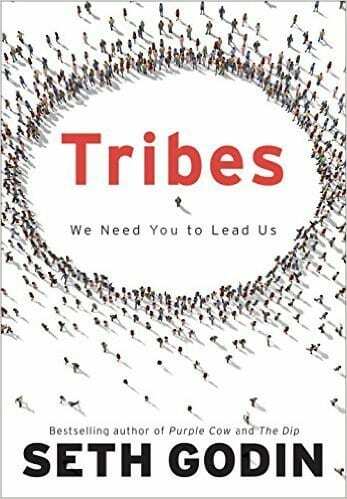 Tribes: We Need You to Lead Us by Seth Godin – This is a little book about leadership and the importance of standing up and speaking your truth. 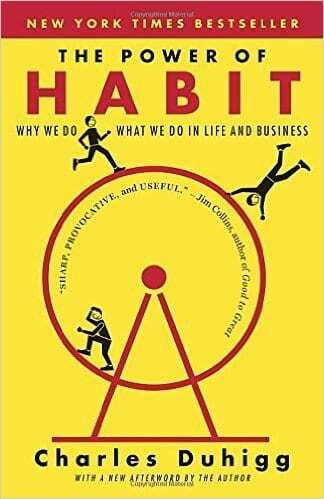 The Power of Habit: Why We Do What We Do in Life and Business by Charles Duhigg — When it comes to working hard, I love the way this book has shaped my thoughts. Building productive habits is a powerful way to accomplish more. 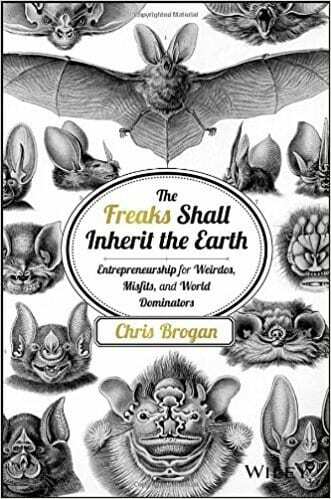 The Freaks Shall Inherit the Earth: Entrepreneurship for Weirdos, Misfits, and World Dominators by Chris Brogan — this is a book about doing work and business in a way that’s uniquely you. 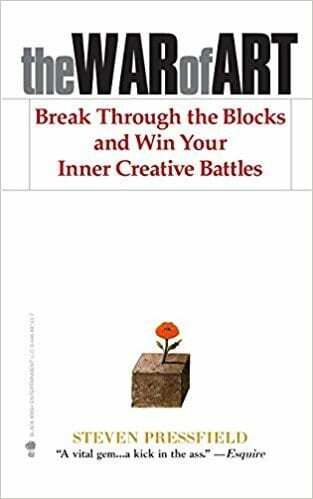 The War of Art: Break Through the Blocks and Win Your Inner Creative Battles by Steven Pressfield — This short little book gives language to the battle that you face every time you make something meaningful and significant. Pressfield helps you understand more about your fear, resistance, and self-sabotage. 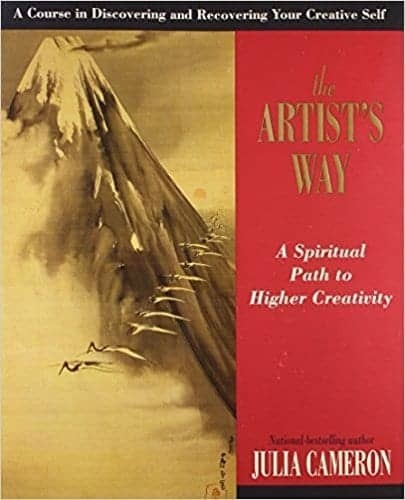 The Artist Way by Julia Cameron — This book is about increasing your capacity for creativity. Since I first went through it, her concept of “morning pages” (writing three pages every day, preferably in the morning) has continued to be a part of my creative and writing process. 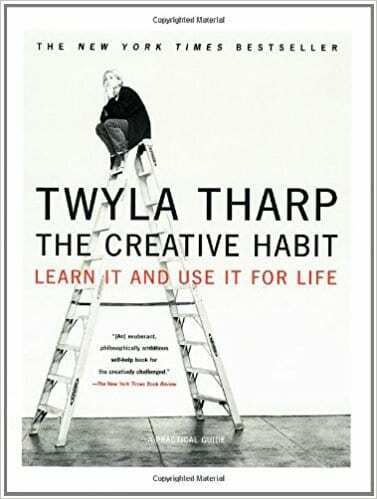 The Creative Habit: Learn It and Use It for Life by Twyla Tharp — I love this book because Tharp gives great insight, as a creative, to the interplay of work, commitment, inspiration, and routine. 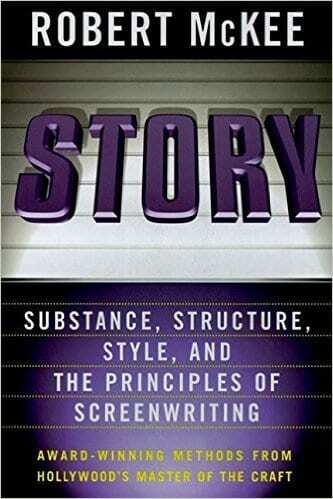 Story: Substance, Structure, Style and the Principles of Screenwriting by Robert Mckee — The geek in me loves this book. It reads like a text book, but it’s the textbook for anyone and everyone who wants to know the ins and outs of crafting a compelling story. I come back to it often and have a long ways to go before I master this material. 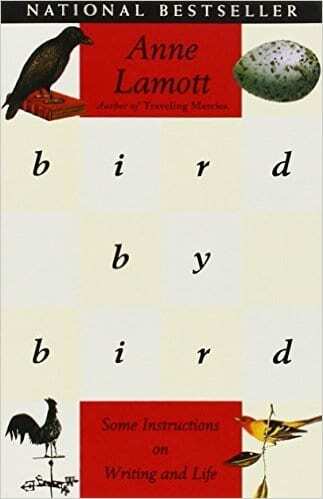 Bird by Bird: Some Instructions on Writing and Life by Anne Lamott – This is my favorite on writing. It’s mostly inspiration and encouragement, as told in her funny and personable way. I love it. The War of Art: Break Through the Blocks and Win Your Inner Creative Battles by Steven Pressfield — This book is on the list twice, because it’s that good! 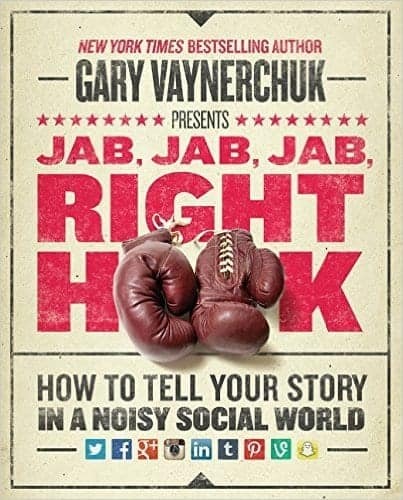 Jab, Jab, Jab, Right Hook: How to Tell Your Story in a Noisy Social World by Gary Vaynerchuk — This is a great primer in how to use social media effectively. 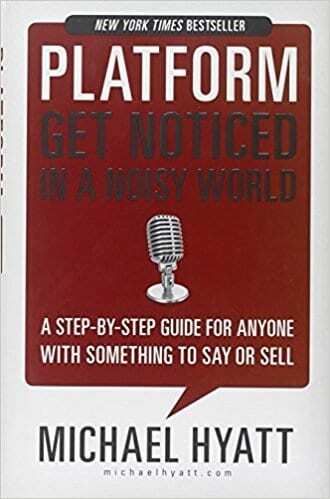 Platform: Get Noticed in a Noisy World by Michael Hyatt — Hyatt is a well-known blogger. This book is all about building a blog that people will (hopefully) actually read. It’s shaped what I do here. 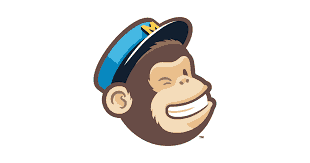 Mailchimp — I love mailchimp. It was the tool I used for keeping up with people who are interested in this blog for the first few years. If you signed up for blog updates during that timeframe, you got emails from me through Mailchimp. It’s easy to use and free (up to 2000 subscribers). Their customer service is phenomenal, and their branding is lovely. I cannot say enough good about them! Convertkit – I’ve since switched to Convertkit, for a number of reasons. If you’re interested, here’s a good run down of when it’s helpful to switch. Basically, if you’re just starting out, Mailchimp is great. 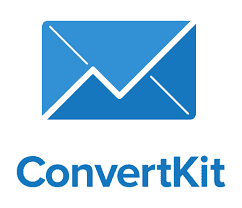 If you have a number of products and services, consider Convertkit! 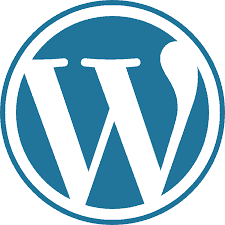 WordPress— WordPress is a free blogging platform that I use to run this blog. It takes a bit to learn, but it’s the most robust and versatile platform available. Dream Host – An important part of doing work worth doing for many of us is building and maintaining a website so people can find you and know what your work is about. 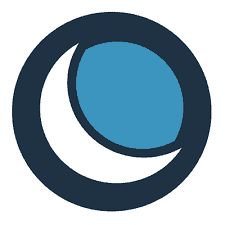 I use DreamHost for all of my sites. They’re affordable and have great customer service. They have a one click install to get WordPress up and running. It’s super simple! Theme Forest — A WordPress site is customizable by way of themes. 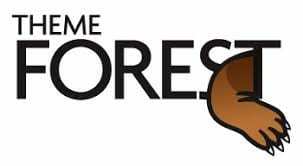 Theme Forest is my go-to place to find good WordPress themes. 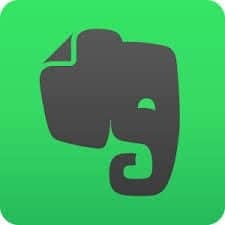 Evernote– I keep track of all kinds of things with Evernote, from collecting quotes to saving helpful articles. I use it every single day. 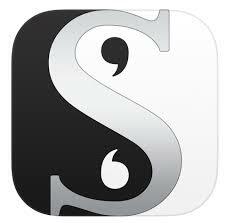 Scrivener – I write in Scrivener. It’s a flexible text editor that was created by and for writers. I like it because I can move between articles that I’m working on easily. I also find it helpful for organizing bigger projects. 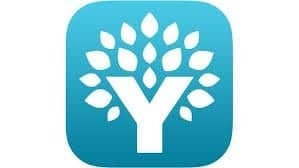 You Need A Budget – YNAB (for short) is a budgeting software and philosophy that has been incredibly helpful for me as I’ve stepped out on my own. It’s hard to let go of the feeling of security that comes with a paycheck. YNAB has helped me know what money I have and to be prepared for what may come. It’s been very freeing! I cannot recommend it enough (I even wrote a blog post about it!). LastPass – After having my information and password compromised on various websites and leaked to hackers, I can’t emphasize enough how important it is to use different, secure passwords on every website. 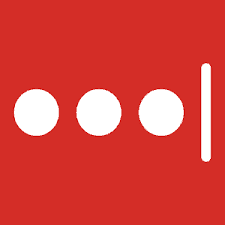 Lastpass manages this for you and keeps everything safe and secure. Plus, it’s free! Check it out here. 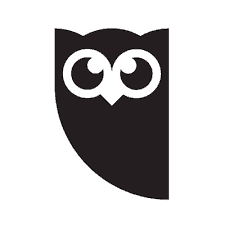 Hootsuite – Hootsuite allows you to manage multiple social media streams in one centralized place. 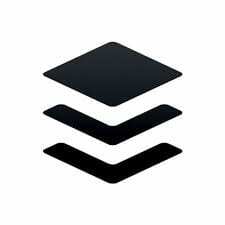 Buffer — Buffer makes it easy to post something to social media at a predetermined time. It’s similar to Hootsuite, but I use it more often for saving and sharing fun things I find around the web.